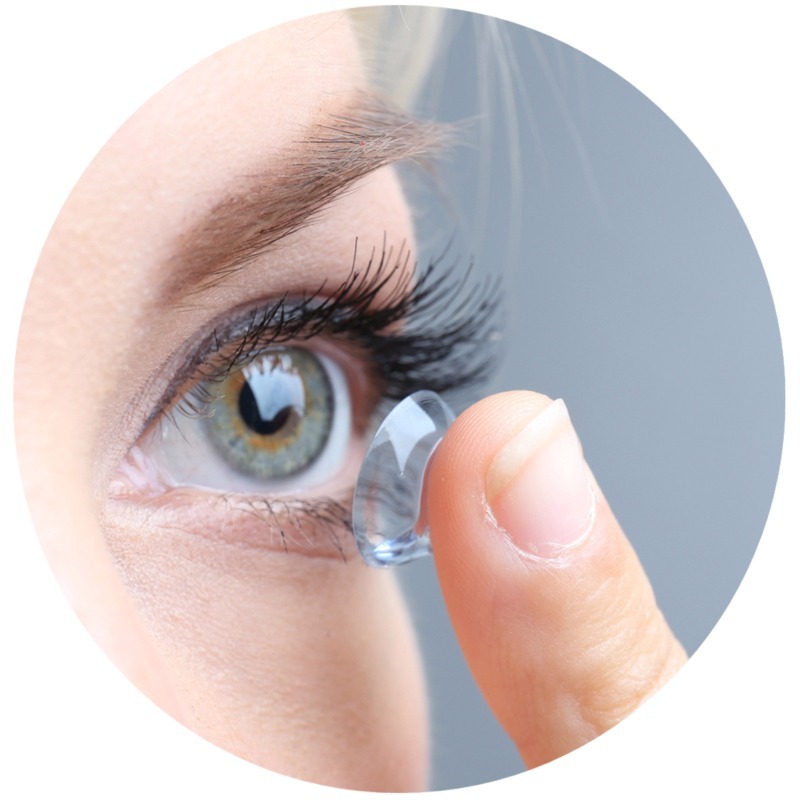 We have years of experience in the specialised field of contact lenses. If you've decided that contact lenses are for you, we offer a careful fitting service, and regular after care which is essential for all contact lens wearers. The most popular form of lens due to excellent comfort and high oxygen permeability with the most recent materials. They cover the vast majority of prescriptions and come in a daily or monthly disposable form depending upon your individual needs. Now available in Soft and RGP lenses. If you are finding it frustrating having to wear reading glasses over your contact lenses, these lenses can provide functional distance and near vision, leaving you free from glasses! Ask your Optometrist about a Multifocal trial. These lenses are very easy to adapt to, they work differently to varifocal spectacle lenses. Initially not as comfortable as soft lenses, however they are still very useful in correcting more complex prescriptions. Here at Barnet Pepper we have not set a lower age limit for contact lens wearers. We tend to evaluate each child and family on an individual basis to assess their suitability and ability.